We do more than just manufacture plumbing fittings and valves. 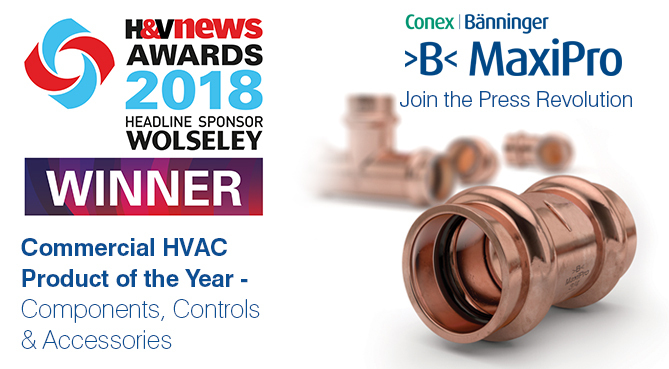 Our Excellence Since 1909 has built strong and close relationships with our customers through providing the best technical, sales and customer support. 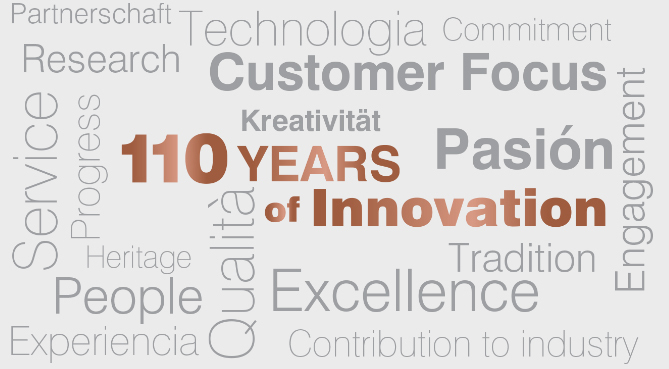 As well as producing traditional fittings, at Conex Bänninger we pride ourselves on innovation. We have developed ranges such as >B< Press, Copper Push-Fit, >B< Push and Conex Push-Fit, which offer frame free installation solutions. These are quick and easy to install, saving on costs and offer a secure, long-life, leak proof joint. As part of the IBP Group we have huge intemational resources including world class manufacturing facilities, extensive research and development, and the expertise of thousands of employees globally. Conex Bänninger plumbing fittings are distributed in many countries outside of Europe. 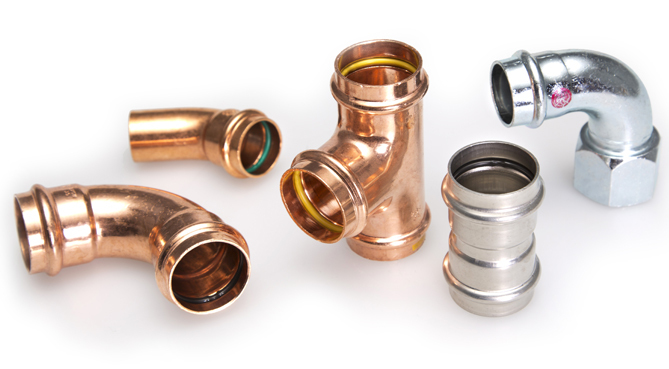 For further information on our plumbing fittings, call our International team todayon 0121 557 2831 to find out about how we can do more for your business. If you are looking for a new challenge then we have a range of careers for you. 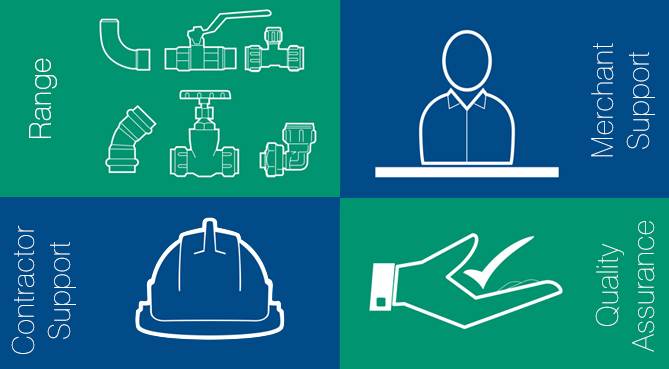 Need to know about technical, customer service, health and safety or quality? Find contact details, maps and directions to our UK offices and warehouse.